Small businesses usually don’t have nearly as much bureaucracy as giant companies, and this is often a good thing. However, it also means that you and your employees can end up overwhelmed by trying to keep track of things that would normally be spread across several divisions. This leads to lost sales and missed opportunities as important contacts get lost in the shuffle. Fortunately, there are ways to take control of the information that needs to flow into and throughout your business. Here are some sales tracking best practices for small businesses that will help you find out where leads are coming from and keep track of them throughout the sales cycle. As we’ve covered extensively on this blog in the past, lead nurturing is crucial in any digital marketing efforts. Once you get your prospects into your database as leads, you need to nudge them slowly toward the sale in an effective, non-pushy way to maximize your chances of turning them into customers. 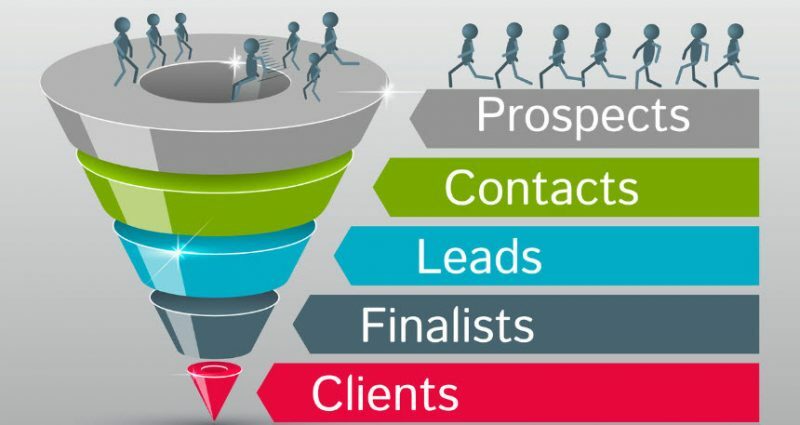 Most inbound marketers separate this funneling process into three steps: Top of the Funnel (TOFU), Middle of the Funnel (MOFU), and Bottom of the Funnel (BOFU). Today, we will consider how you should communicate when your leads are new in your database and have not yet heard much from you. Keep reading to learn 4 lead nurturing TOFU best practices, and how CRM software can help accomplish them. Any experienced marketer knows: reporting is crucial to digital marketing success. Without it, you simply don’t know which of your efforts was successful and the famous statement that “half of my advertising money is wasted, but I don’t know which half” remains true. Of course, reporting is crucial for inbound marketing as well. In fact, we’d argue that, if possible, it’s even more crucial than other digital efforts. 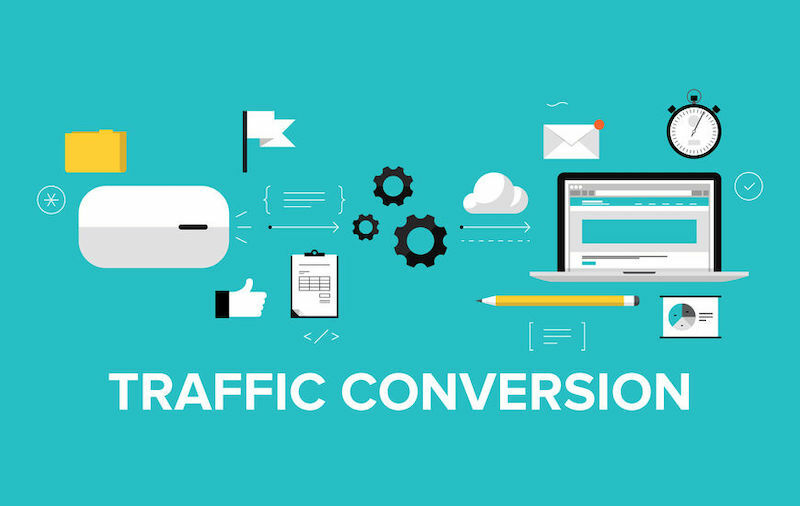 That’s because effective reporting can maximize conversions on your website. 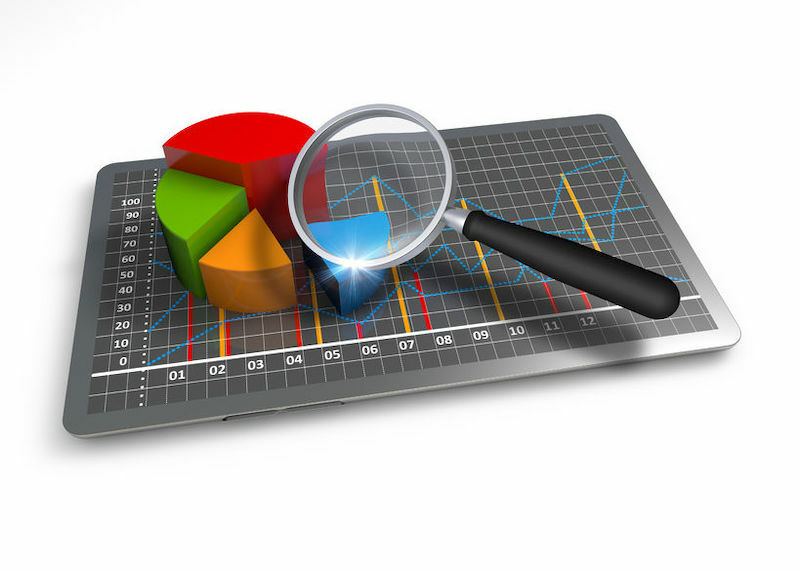 In fact, here are three reports you can use your reports for conversion optimization. The central goal of all salespeople is to close more deals and acquire more profitable business. 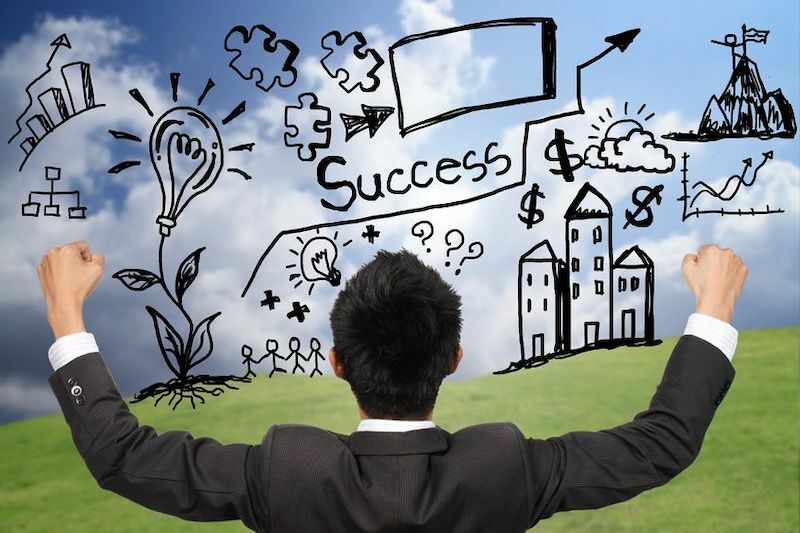 To that end, it is essential to manage your sales opportunities in the best way to achieve the desired result. Any small business owner knows: selling your products or services is at once the easiest and the most difficult process in all of management. The transaction itself is easy. But to get to that point, you have to find a relevant audience and convince them that your product is perfect for them, meeting a crucial and urgent unmet need. That’s where smart selling enters the equation. The concept stands for a sales process that is driven by customer knowledge along with an integration between marketing and sales. In other words, as its name suggests, smart selling for small businesses means promoting and selling your product to the most relevant audience at the most relevant time possible. 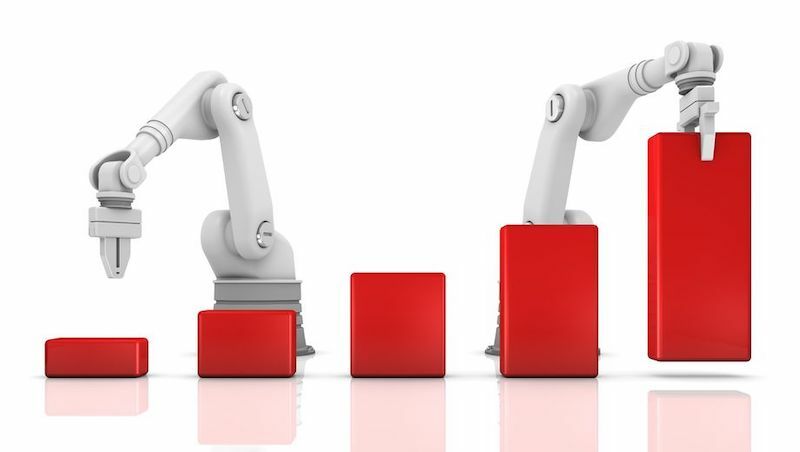 If you’ve read this blog in the past, you’re likely aware of the following statement: sales and marketing automation can be a difference maker and a crucial tool for small businesses success. Used correctly, its many features can help narrow the gap to your competitors with larger budgets, while at the same time allowing you to create messages toward your sales leads that help generate a plethora of new customers.